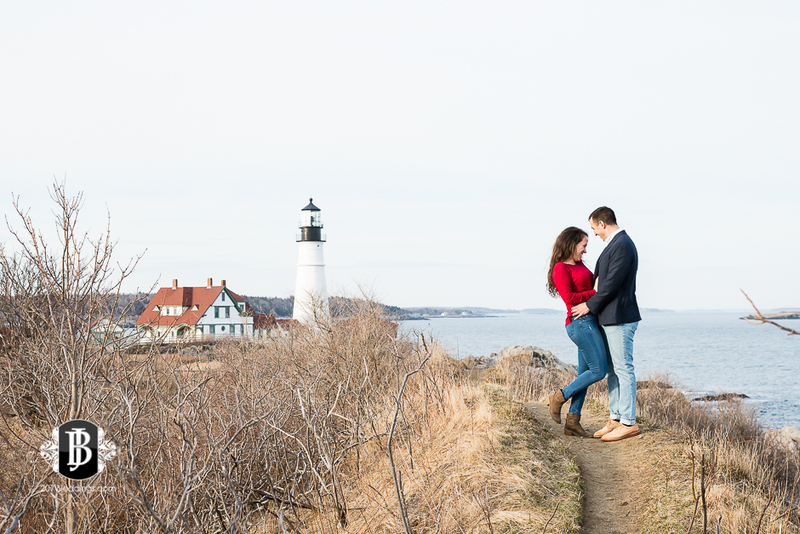 I had a blast with Jackie and Mark during their engagement session the other day at Portland Head Light in Cape Elizabeth, Maine. We were all keeping an eye on the fickle spring forecast the whole week before, but it ended up being amazingly beautiful weather for the shoot. And then it snowed the next day - perfect timing! 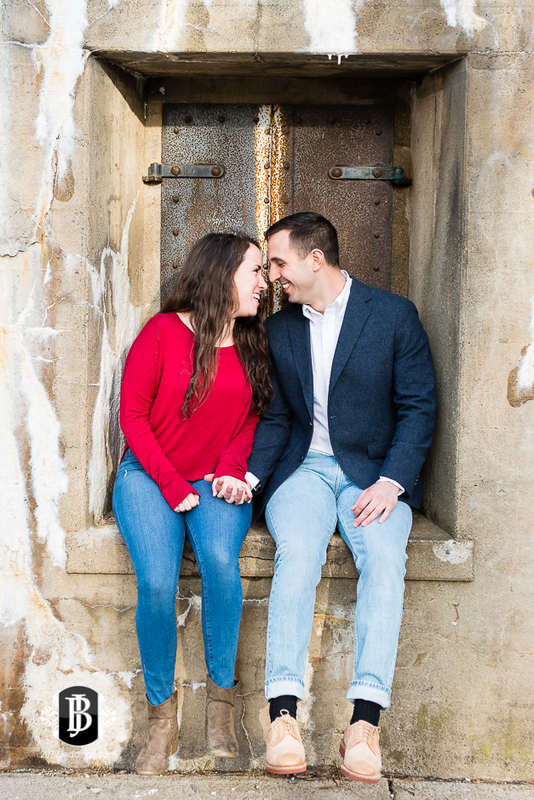 Jackie and Mark will be getting married later this year in York, Maine on the seaside, so it was only fitting for a seaside engagement session! Lucky for us Ft. Williams Park has more than one or two backdrops to choose from, and the early spring landscaping made for beautiful and detailed scenes that just aren’t available any other time of the year. Taking a long walk around the park’s walking paths, climbing hills and scaling cliffs didn’t deter them as they excitedly explored cliffside goat trails and hidden paths of the park with me. These two adventurers were total champs during their shoot, and so easy to work with! I can’t wait for their wedding in the Fall! 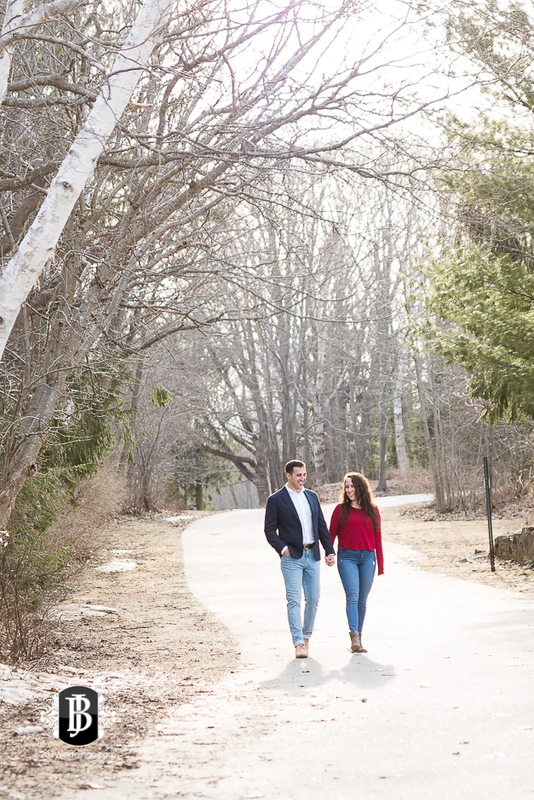 Check out a sneak peek of this amazingly fun couple’s shoot below!